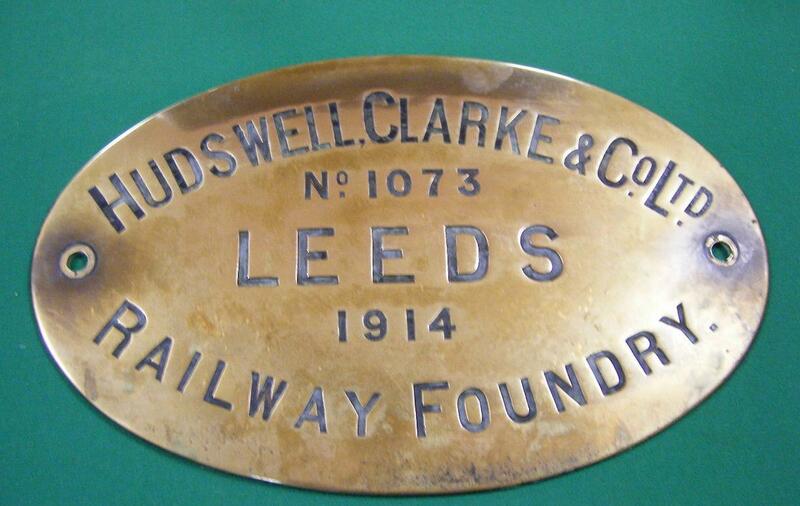 One of the museum’s exhibits is the works plate from The Colonel Locomotive. 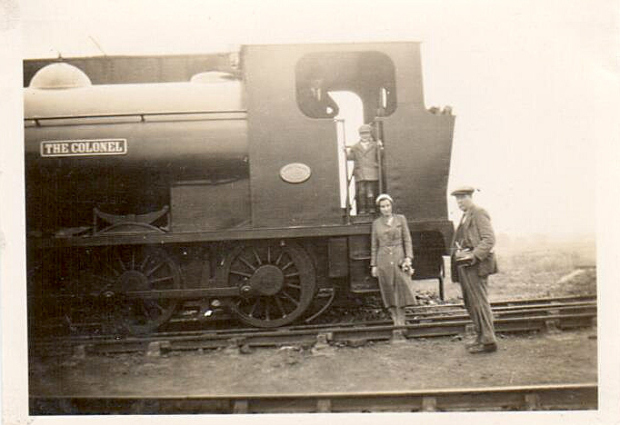 The Colonel was supplied new in 1914 to the local Wyrley Grove Colliery. and was named after Colonel William Harrison, who was the colliery chairman. 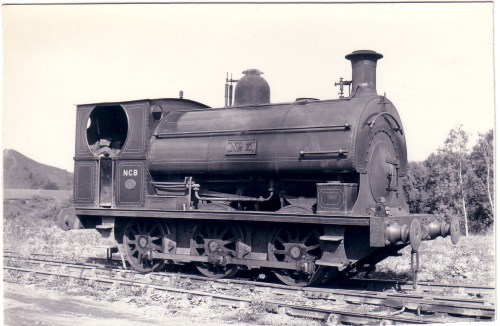 The 0-6-0 saddle tank loco was manufactured by Hudswell Clarke of Leeds and given the works No of 1073. Coal production at the Grove ceased following the 1930 underground explosion, which killed 14 miners. 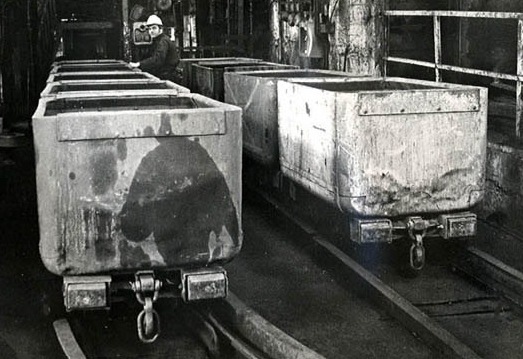 However the coal mined at the sister colliery, Harrisons No 3, known locally as the Sinking, was transported in colliery mine cars along a narrow gauge cable hauled tramway, to the Grove’s washing and screening plant. The coal was then despatched from the Grove via canal narrow boats, and by rail. 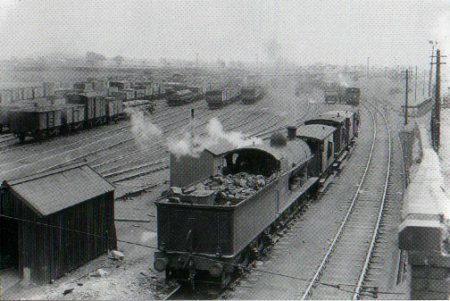 were kept busy taking wagons to & from the exchange sidings on the link down to Norton Junction Marshalling yard in Pelsall. 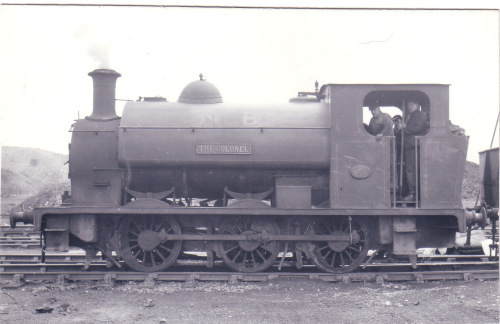 The Colonel was transferred to Granville Colliery in November 1963, and was scrapped in 1979 when Granville closed. With my father and both my grandfathers working at the Grove I did manage a ride on the Colonel’s footplate. This entry was posted in Museum Exhibits and tagged Chasewater Railway Museum, colliery locomotives, Colonel, Grove colliery, Mining Heritage, Wyrley. Bookmark the permalink. Reblogged this on oakparkrunners railway & other snippets..